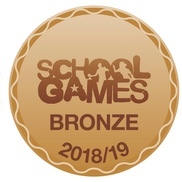 Broadbent Fold collected their Pride of Tameside Award for their Commitment to P.E and Sports.Well done Miss Lewis and Broadbent Fold for all your hard work. 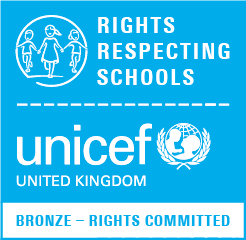 Through sheer hard work, Broadbent Fold has achieved the BRONZE award for commitment to the UNICEF Rights Respecting School Award. Check out the list below for January's Top Reading Books for children. Nursery Places now available for September 2018. Please contact the school office if you wish to apply. The school offers a tots and baby group which is based in the school hall. It runs every Monday morning from 9.00am until 11.00am. Please feel free to come along with your little one and join in the fun. Broadbent Fold Primary and Nursery School is an exciting, stimulating and inclusive place to work and learn. 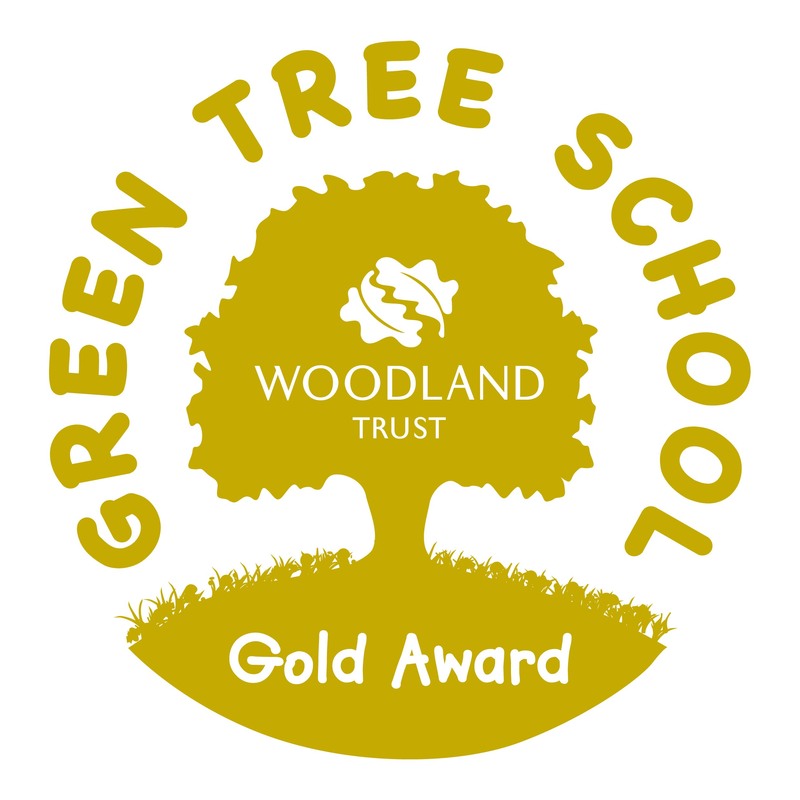 The school has been educating pupils for over forty years and we are proud to be at the heart of our community. The children are central to every decision and opportunity we offer and they play a major role in designing our curriculum. Working in partnership with parents and other outside agencies to ensure the best possible support and outcomes for children is Broadbent Fold’s number one priority. The Broadbent Fold curriculum is a strength of the school and inspires pupils to learn. The wide range of subjects help pupils acquire knowledge, understanding and skills in all aspects of their education. 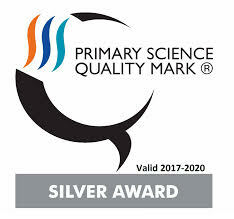 We are a happy and active school who place a very high value on high standards and excellent behaviour. We wish our children to be happy and enjoy their learning in an environment that caters for all and respects others. We place a great deal of value on the children enjoying education, so, trips, visitors, exciting lessons and activities will be common place. I know the children will thoroughly enjoy the journey! I hope that as a parent at Broadbent Fold you find the experience a fulfilling one and you feel involved in the process of your child’s education. There is nothing more important than our children. Why not visit us and experience Broadbent Fold for yourself? I would be delighted to show you around.